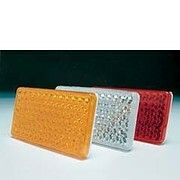 Front markers in various sizes. 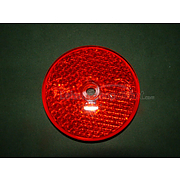 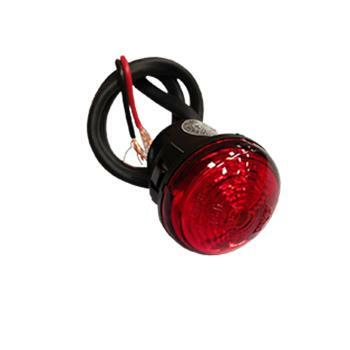 LED Tail light, 30mm diameter. 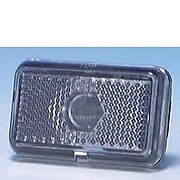 Often fitted at high level on motorhomes. 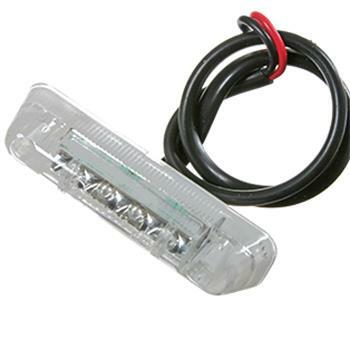 Trailer lamps are strong light units that are perfect for trailers and caravans. 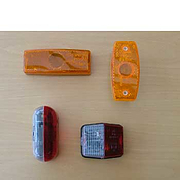 We hope to offer all the mandatory rear lamps & marker lights needed for your trailer, caravan or trailer board. 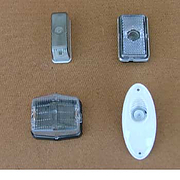 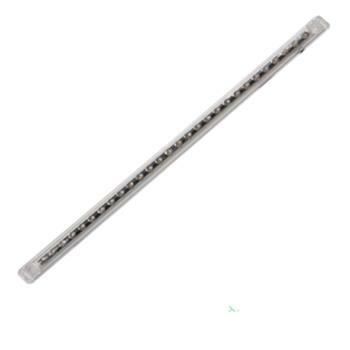 If the light you need is not on our site, please call us with details of your requirements.